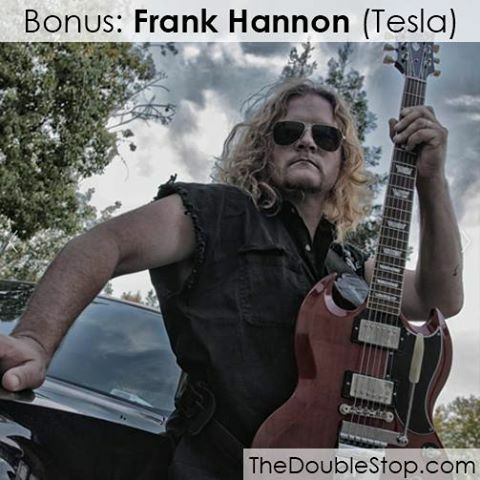 Tesla guitarist Frank Hannon recently spoke with Brian Sword of The Double Stop. Check out this exclusive interview HERE. Also, make sure to check out Tesla in North Myrtle Beach at the House of Blues on August 11. Get your tickets HERE.